Save a little more with our hotel deals in Kansas City, Missouri while staying just steps from the largest sports stadiums in the area! Adam’s Mark Hotel & Conference Center at the Sports Stadium Complex offers competitive rates in addition to an excellent location near local businesses in KC. Travel around the city to local hospitals, city-wide events, and top-rated attractions with a central location to return to at the end of the day. Discover the best parts of Kansas City with our exclusive packages! Save on your visit to Arrowhead or Kauffman Stadium with our discounted Game Day rate. 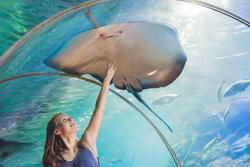 We’ve bundled some of our favorite family-friendly attractions into packages with our on-site CoCo Key Water Resort. With all the on-site amenities you need at your fingertips, it’s easy to find more value with our special packages and hotel deals in Kansas City, Missouri. Enjoy summer fun all year long at CoCo Key Water Resort right here at our hotel! 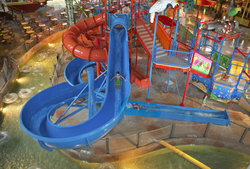 Add our water park package to your reservation for access to water slides, splash rides, and the arcade. 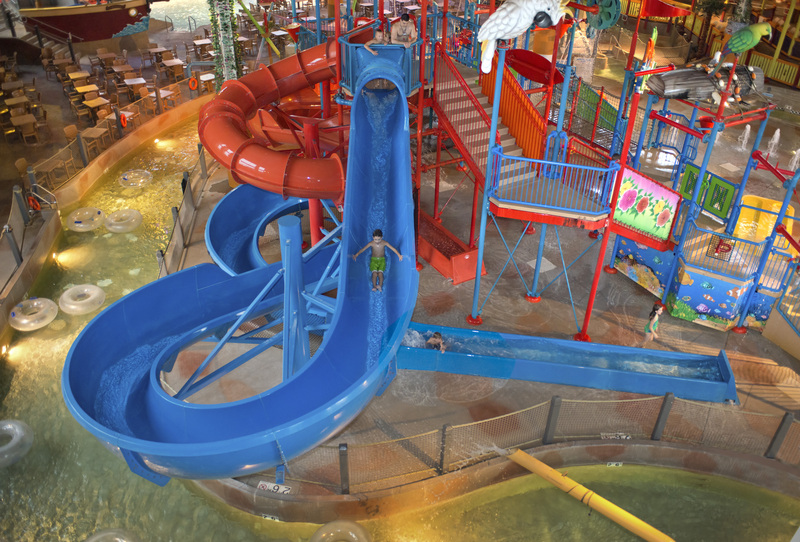 Water resort access is available during normal hours of operation on day of check-in and day of check-out. 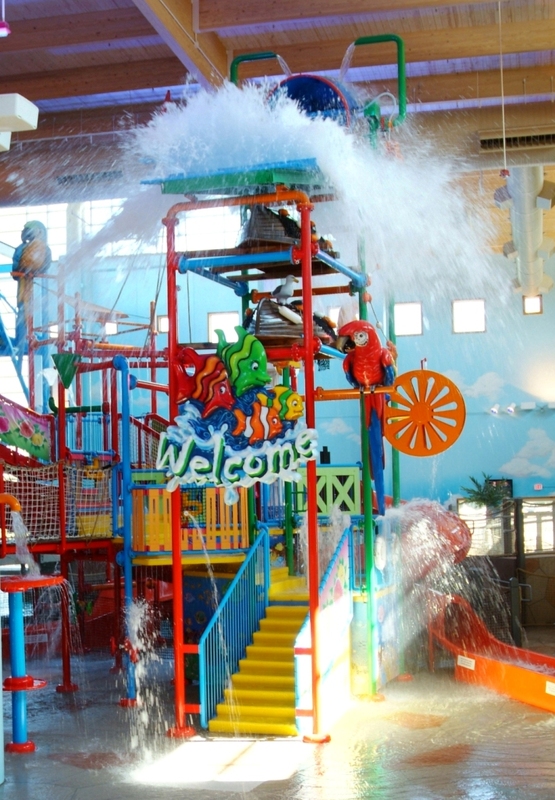 Water resort access is completely subject to the water resort’s normal hours of operation. Guest is responsible for checking hours of operation during time of visit. Cancellations or alterations of this water resort package can be made within 24 hours of booking without penalty. Cancellations made 24 hours after booking but 72 hours before arrival will incur a $25 cancellation fee. Reservations cancelled within 72 hours of check-in will incur a cancellation fee equal to first night’s room and tax. It’s game day! 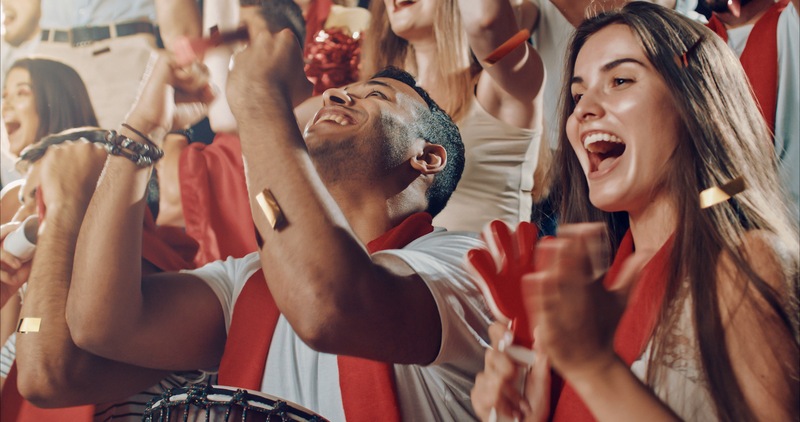 As true Royals and Chiefs fans, we have exclusive savings for guests staying with us for the football or baseball game. Our hotel is within walking distance of both stadiums or take our shuttle service to and from the game! Book direct for our exclusive Kansas City hotel deal and special Game Day rate! Discover the underwater world at our local KC aquarium and make a splash at our on-site water park! Save on your next family vacation with our special hotel deal in Kansas City, Missouri! Overnight stay at Adam's Mark Hotel & Conference Center at the Sports Stadium Complex. Add this package to your reservation when you book direct. Guests are able to cancel without any fees within 24 hours of booking the reservation if they make a reservation more than 72 hours before check-in. Cancellations after the first 24 hours up to 72 hours prior to the 4pm check-in will be charged a $25 fee. Cancellations within 72 hours of the 4pm check-in time will be charged the rate of the first night of stay per room. Perfect for thrill-seekers! 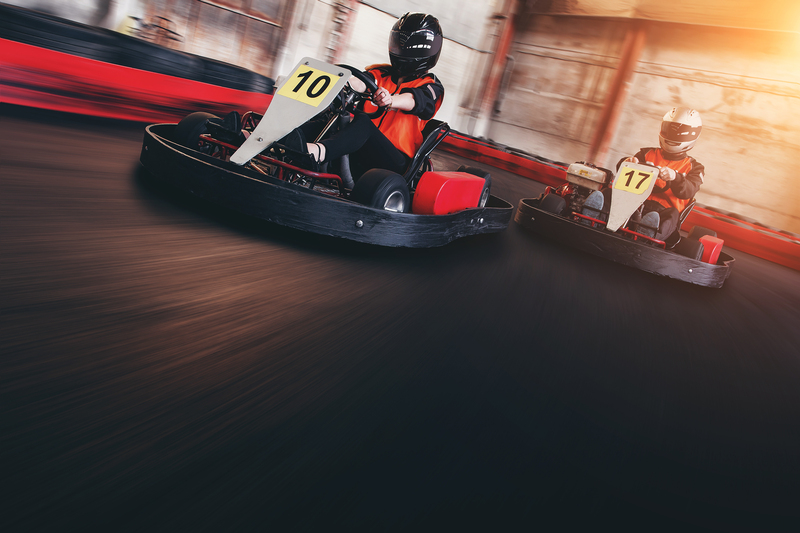 Scream down the water slides at CoCo Key Resort and catch the action at Extreme Grand Prix with go-kart racing or the bounce house. Overnight stay at Adam's Mark Hotel and Conference Center at the Sports Stadium Complex. Add this package to your reservation during the booking process. 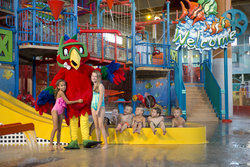 Fun for the young and young at heart, this package combines the tropical fun of our water park with the nearby Legoland. 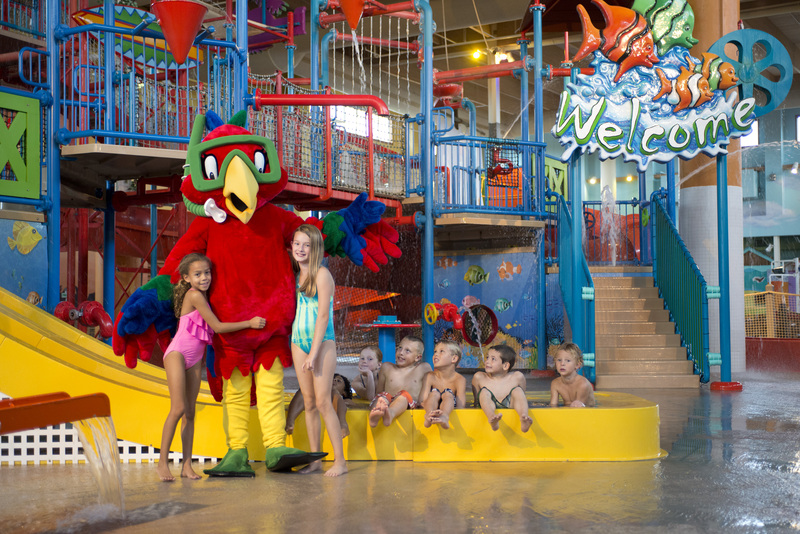 Build family memories during your stay in KC! Splash into fun at CoCo Key Water Resort with our Springtacular Buckets of Fun Spring package! Book direct today to reserve this special deal!